Project management software have to continually evolve to keep up with the changing pace and expectations of today’s marketplace. Fortunately, technology is allowing project management software to gain sophistication, power, and flexibility so project managers can stay on top of every project phase and ensure all the right people are informed along the way. 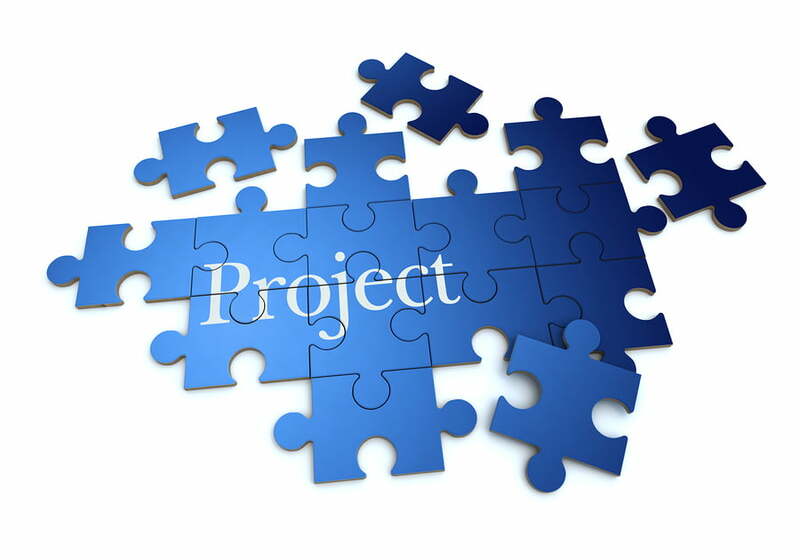 Project management puts the pieces of a project together into a cohesive whole. Following are some top trends in project management software for 2015. They’re informed by experience, technology, and market demands, and may spark some ideas from you about how your organization can make the most of your project management software or upgrade to one that meets your needs. The cloud is allowing organizations and project managers to worry less about how their software is working out for them and focus more on using software tools to improve services. Those “services” may be for internal or external customers. For example, getting a set of calculations to the engineering team a day early exceeds the expectations of your internal customers. Having a product fully ready for launch with customer service teams educated and prepared to improve the customer experience meets the needs of your external customers. The cloud removes many worries about buggy software or balky servers so your team can concentrate on more important things. Innovation is essential to success in a highly tech-driven world, and that often requires an entrepreneurial approach to projects. For an organization to move beyond simple process improvement and get to real innovation, they will have to become more entrepreneurial. Some companies are responding by setting up innovation hubs or “incubators” that may have some separation from the main operations to encourage the kind of disruptive breakthroughs that sometimes only thrive with increased independence. It’s not always easy to give project managers freer rein, but it can be a differentiating factor in the success of a project. Successfully aligning talent strategy to organizational strategy can increase a company’s average project success rate and put less project funding at risk. The traditional practice of hiring only for immediate need and outsourcing where possible doesn’t always pay off in the long term. For these reasons, more organizations are starting to move toward a talent management strategy that brings talent on board that will be useful not just on today’s project, but on tomorrow’s as well. Acquiring and retaining top talent isn’t necessarily the easiest path, but it can help with long term project readiness and prevent the upheaval of immediate-needs hiring and procuring contractors on short notice. Strategic hiring can have positive long term effects. Change management and project management have a lot in common. Though project management is about, for want of a better term, “installation,” and change management is about getting a process from its current state to a better future state, the two are starting to merge for many organizations. With project management, there is definitely a perspective of having to deliver outcomes on time and within budget, but ultimately the goal of a project is to make the business better. When a project manager considers delivering an outcome rather than delivering business value to be the final goal, he or she is being short-sighted. Integrating change management into a project management software in 2015 is more forward-looking and takes business value into account better. When a project culture is at odds with the overall organizational culture, success can be elusive. Organizational culture influences how team members work together, and when a team is assembled in a project culture that is completely new and different, risk escalates. For example, suppose a heavily rules-oriented organizational culture launches a project to improve customer engagement, which often requires greater autonomy among customer service agents. The result can be confusion about what is OK and what is not OK to do in the context of the project. Identifying such cultural mismatches early and addressing them can prevent such problems. Top trends for project management software in 2015 have to do with both technology and with less tangible factors, like company culture and strategic hiring. 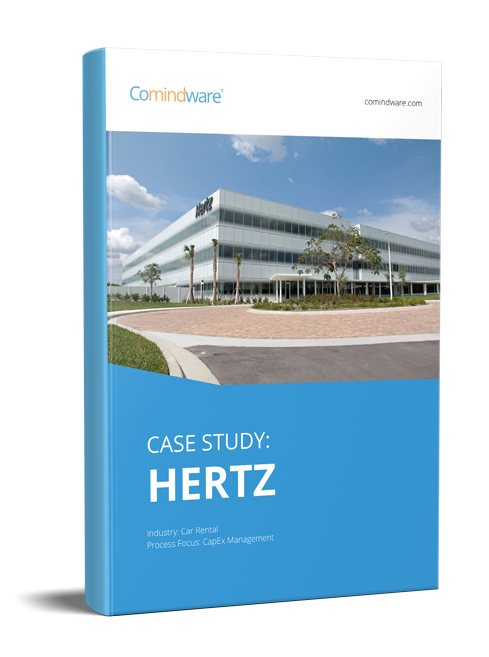 Comindware Project is a project management software that simplifies planning and facilitates project execution, offering real-time views of priorities, resource workloads, and tracking progress automatically. With APIs for third party system integration and integration adapters for common applications like Microsoft Outlook, Comindware is ready to help your project managers make 2015 their most productive year yet.